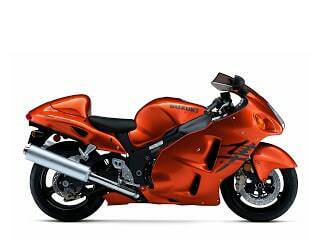 Japanese Suzuki, apparently, is actively working on a new version of the popular powerful motorcycle Suzuki Hayabusa. In the line of the brand for 2018, with the exception of the model SV650X, in fact, there are no new products - only color solutions for old motorcycles. Nevertheless, engineers in Japan are working hard to ensure that, ideally, in the next year's lineup, radical news has appeared that can attract new public to the motorcycles of the brand. 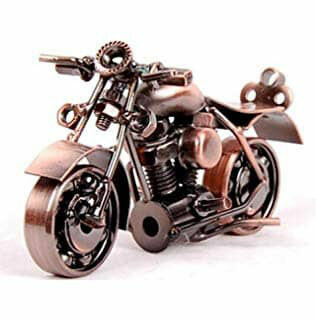 Harley-Davidson extends the Sportster range and introduced two new bikes: Iron 1200 and Forty-Eight Special. 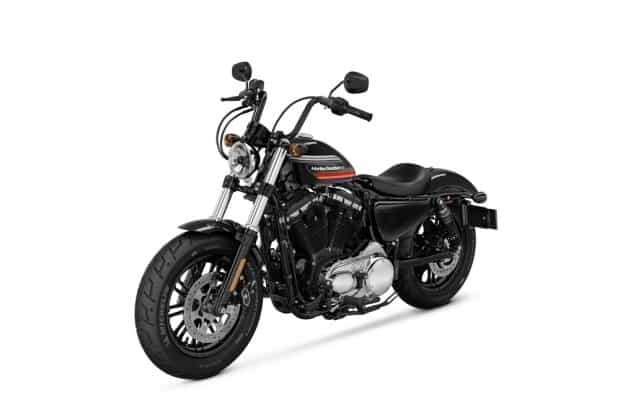 New products are a nice addition to the existing models (Forty-Eight, 1200 Custom and Roadster), which are equipped with 1202-cc engine H-D Evolution V-Twin. 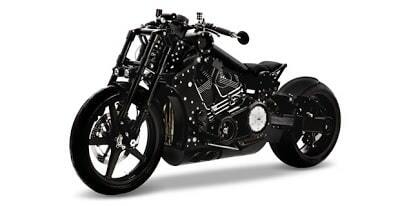 Motorcycles Harley-Davidson Iron 1200 and Harley-Davidson Forty-Eight Special are inspired by custom-bikes with small rudders of electric hanger, and the fuel tanks are painted in the style of the 70's. The American manufacturer of unique bikes includes a mode of tolerance and switches to the production of "electric trains". How strange, so sad news came just now from across the ocean. According to the Los Angeles Times, Confederate will be renamed Curtiss Motorcycles. Why? As they say, guess at once.